Great White Shark Pictures: Nature, Wilderness Photos of the Great White Shark, Alaska and Underwater Wildlife. of the Hudson Bay. He is extremely fascinated by	the bears. harbour construction projects alone for professional reasons, and has got to know the fauna and flora of most tropical countries very closely. 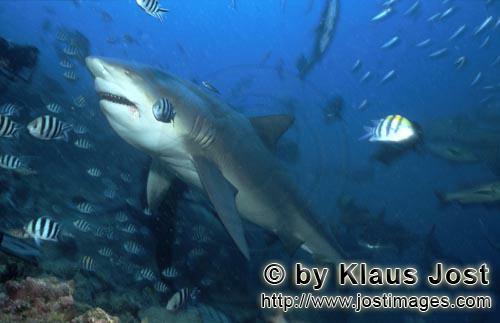 One aim of Klaus Jost is to document the types of sharks on the red list. well as those of the other sea birds of the oceans. Deutschland, GEO, Terre Sauvage, a.m.o. ).